Modern parenting is defined by an unprecedented level of overprotectiveness: parents who rush to school at the whim of a phone call to deliver forgotten assignments, who challenge teachers on report card disappointments, mastermind children's friendships, and interfere on the playing field. 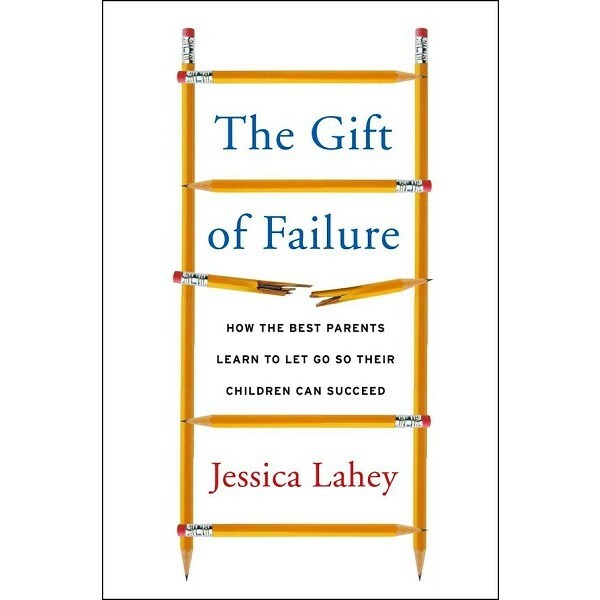 As teacher and writer Jessica Lahey explains, even though these parents see themselves as being highly responsive to their children's well being, they aren't giving them the chance to experience failure -- or the opportunity to learn to solve their own problems. Providing a path toward solutions, Lahey lays out a blueprint with targeted advice for handling homework, report cards, social dynamics, and sports. Most importantly, she sets forth a plan to help parents learn to step back and embrace their children's failures. 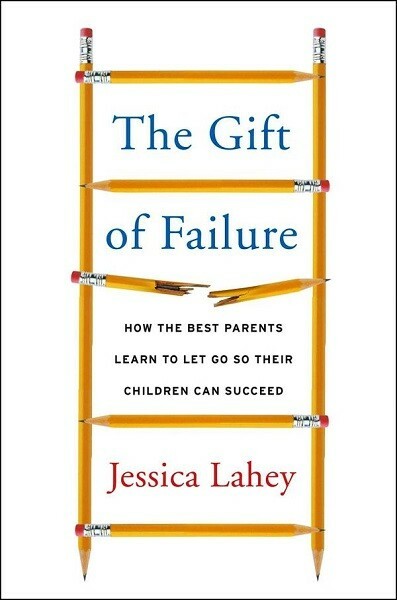 Hard-hitting yet warm and wise, The Gift of Failure is essential reading for parents, educators, and psychologists nationwide who want to help children succeed.